Rag Bag Originals was started by my daughter and I in 2007. We started out sewing bags, purses and memory quilts from recycled clothing. 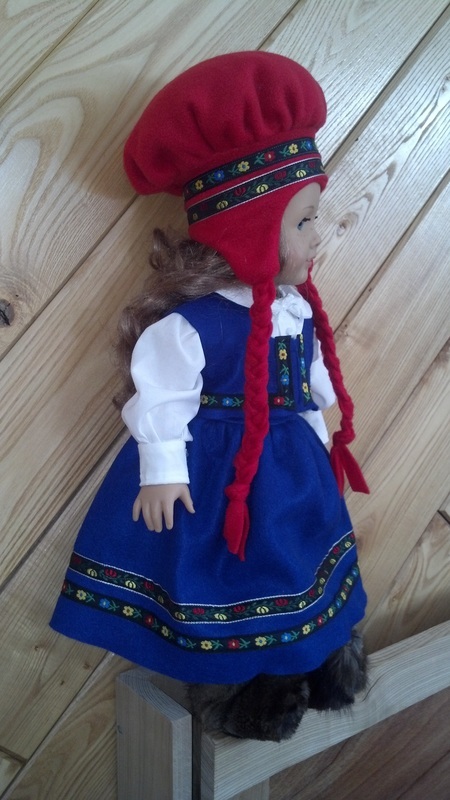 In 2009 we added fleece mittens and doll clothes for American Girl and attend craft shows across the Range. We take orders for memory quilts, wall hangings, and stuffed animals from the clothing of your loved ones."